Every great story has a humble beginning and Regent Foods Corporation is no different. 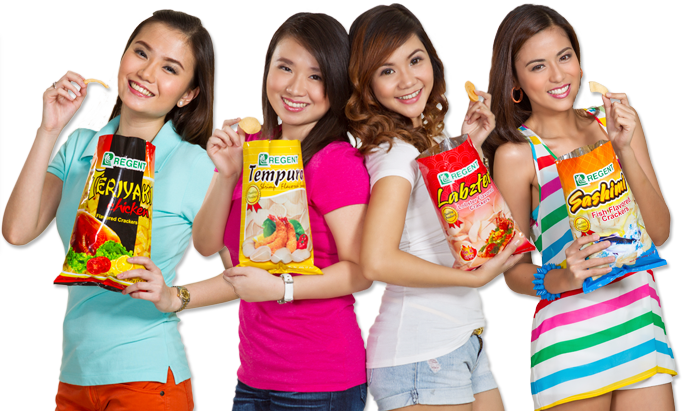 What started as a single proprietorship business which produced snacks foods and cater to the wet general public market in 1946 by the late Mr. See Pue has now become one of the most known snack manufacturing companies in the Philippines and in some parts of the international market as well. 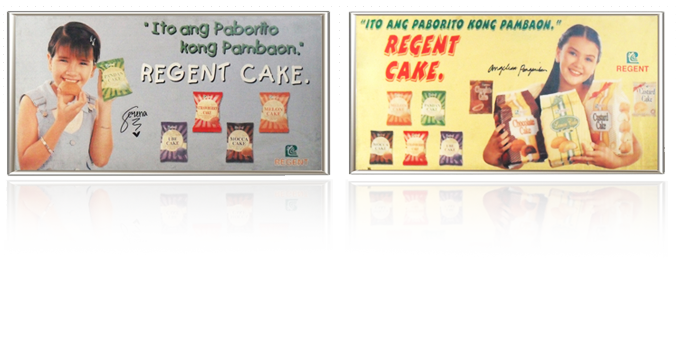 Regent Foods Corporation journey started after the demise of Mr. See Pue. His eldest son, Ricky, took over the business and with the help of his siblings Regent Foods Corporation was incorporated and became fully operational in 1988. 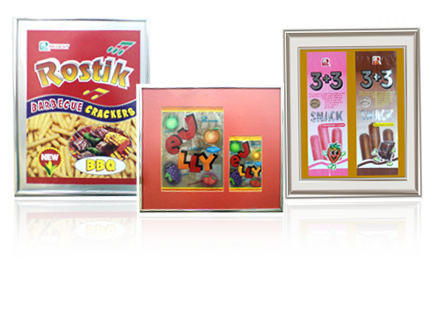 Regent Foods Corporation started with only 70 employees in 1988 with only two products to boast, SMACKS and MIXED FRUITS CANDY. 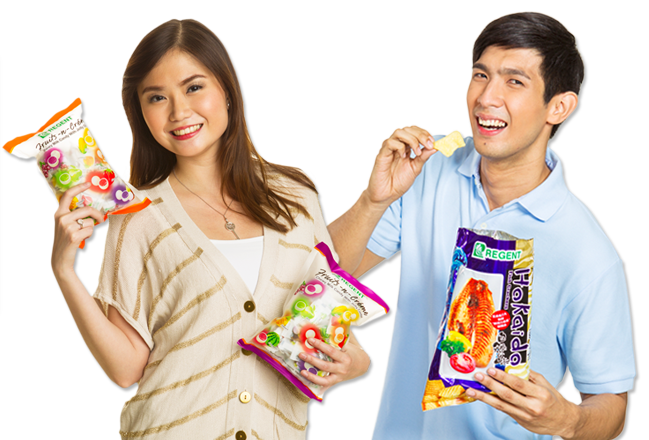 Today, Regent Foods Corporation recently introduced Mochi (Japanese-style rice cakes), Hokaido fish crackers and Fruits-N-Crème (Chewy Milk candies with Jelly center) in addition to the wide and growing array of snacks that Regent Foods Corporation offers.